Yarber is one of 31 people nationwide blogging up the New Baptist Covenant, launched by former President Jimmy Carter and Mercer University President Bill Underwood to reclaim the faith from ultraconservatives. From now until the Covenant's January 2008 convention in Atlanta, Yarber and her cyberspace compatriots will each be adding to their own blogs. Some of the postings appear at http://www.newbaptistcovenant.blogspot.com. The writers say they had to take their battle for Baptist hearts and minds into the blogosphere. 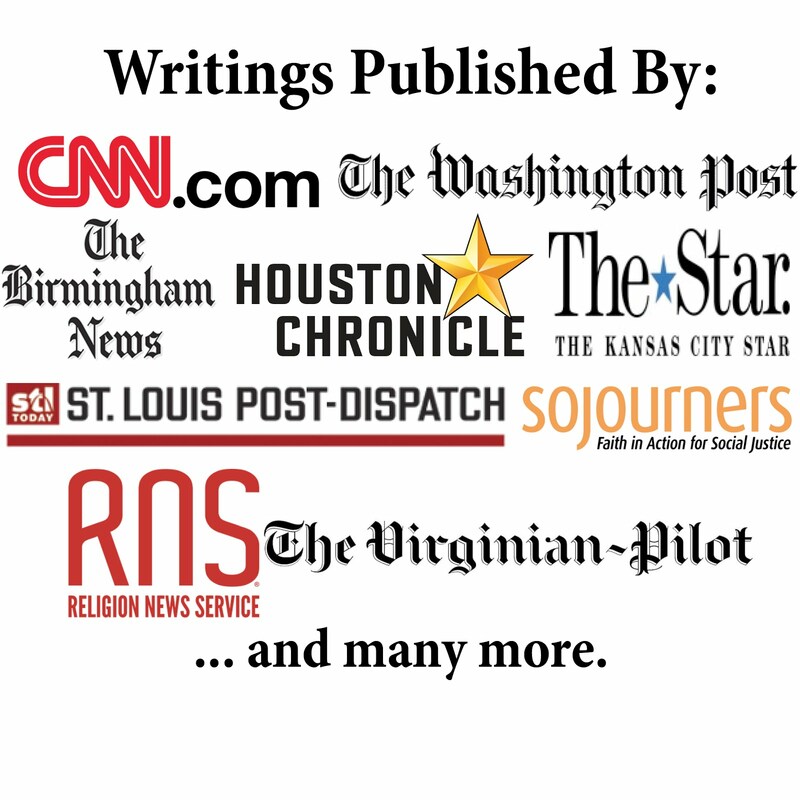 Web sites such as Beliefnet.com and Sojourners connect visitors -- Beliefnet gets some 3 million each month -- to blogs on all aspects of faith and public life. And blogs provide a straight shot to young believers, wrote another participant, Aaron Weaver of Waco, Texas, in his Thursday entry. Conservative bloggers have been credited with securing the election of Frank Page as president of the Southern Baptist Convention. "The power of the blogosphere lies in its interconnection," Weaver wrote. "Unfortunately, most moderate Baptists have not chosen to jump into the cutting-edge waters of the blogosphere to disseminate their views." ... A Baptist pastor in Oklahoma said he launched the blogs so ideas -- and momentum -- could percolate up. His blog links to news stories, interviews and postings of participating bloggers. "This is almost like a blank slate," said the Rev. Bruce Prescott, executive director of Mainstream Oklahoma Baptists and president of the Oklahoma chapter of Americans United for Separation of Church and State. "A top-down solution is not a Baptist solution," he said. "That's the best thing about the blogosphere. You get a logical, open-ended discussion about what Baptists can achieve, grassroots." This is a pretty good piece about the efforts to promote the Celebration. And it is great reminder about the democratic aspects of blogs, which is something I wrote about in an Ethics Daily column and a recent blog post.